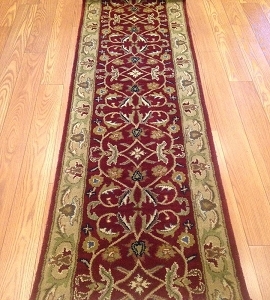 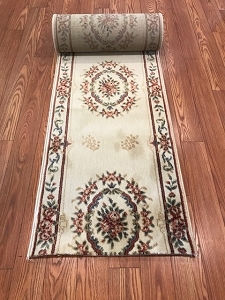 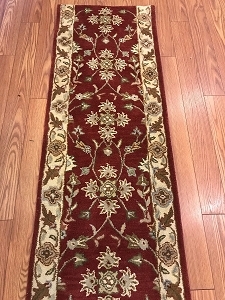 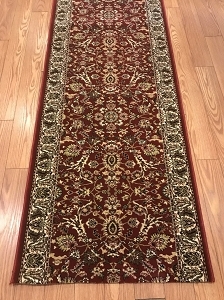 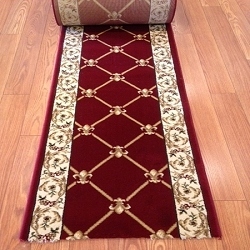 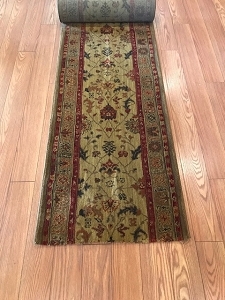 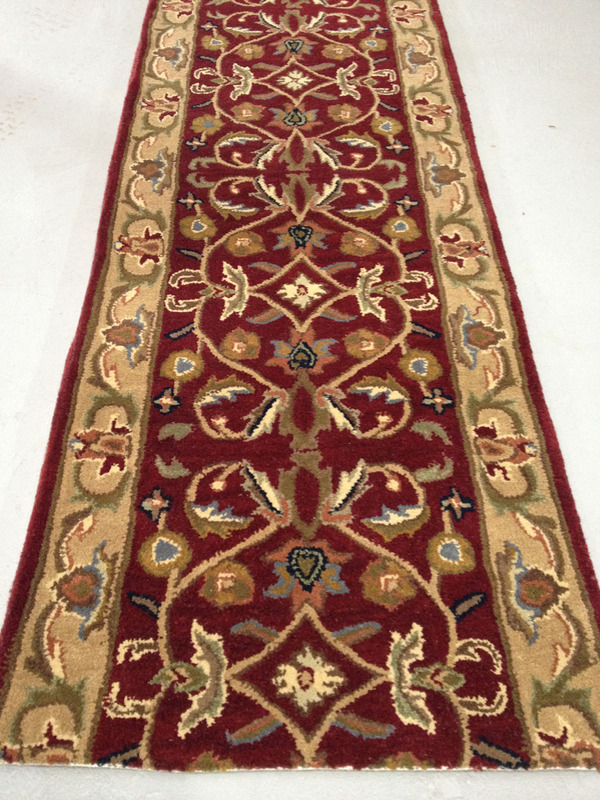 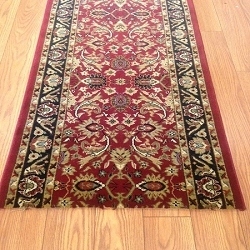 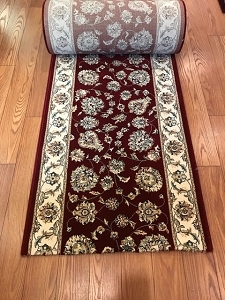 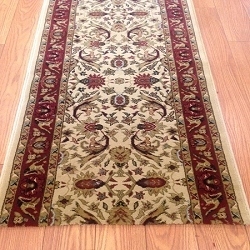 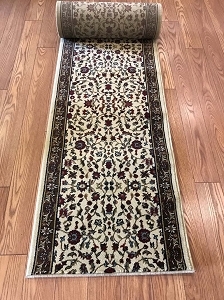 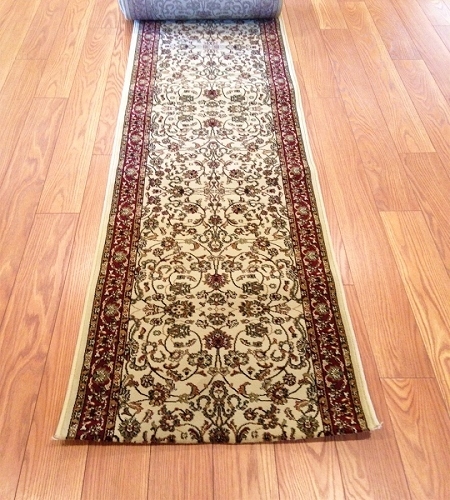 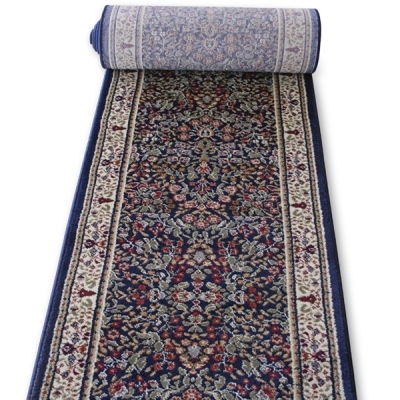 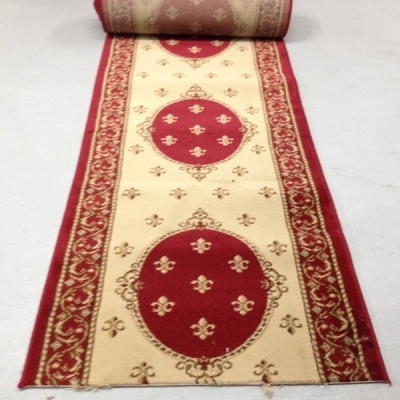 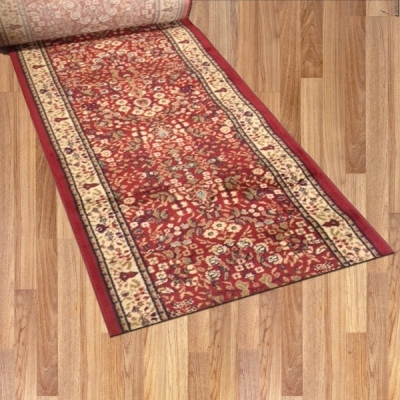 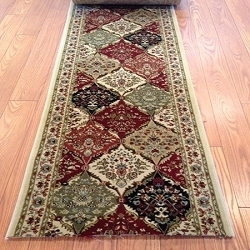 Bolton Burgundy 34" Wide Runner - Price is PER FOOT - 20 ft LEFT! 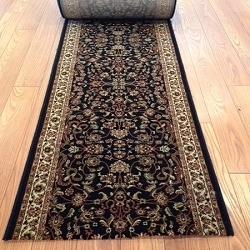 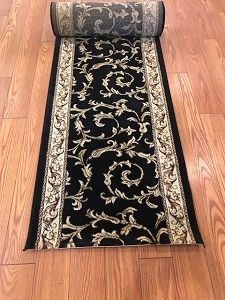 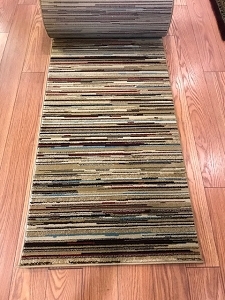 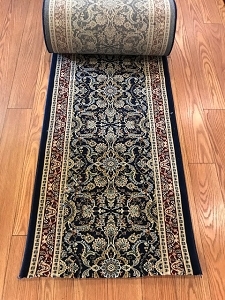 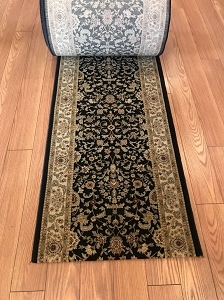 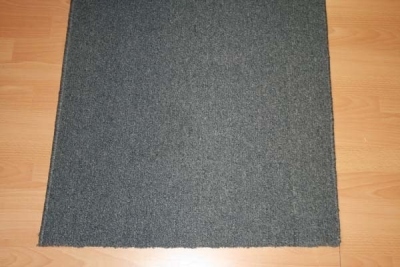 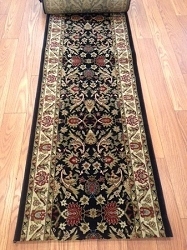 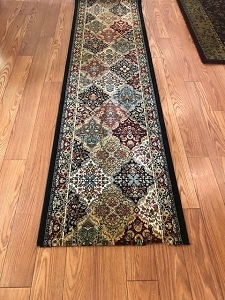 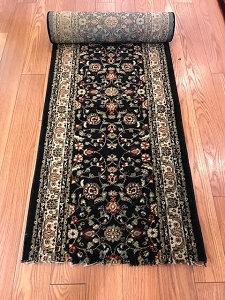 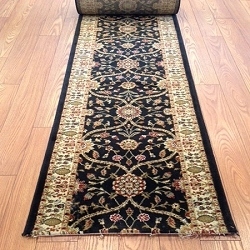 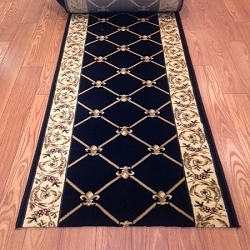 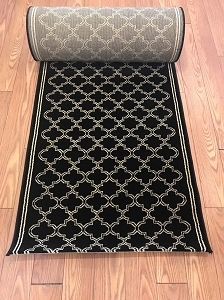 Moxy Black - 26 Inch Wide Finished Runner - Price is Per Foot - ONLY 14 feet Left! 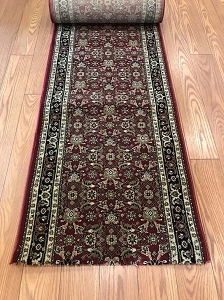 Be sure to check back frequently. 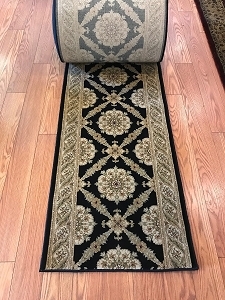 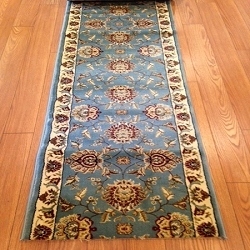 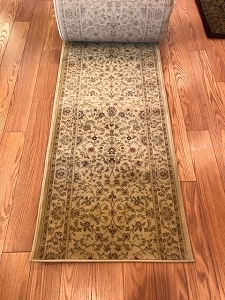 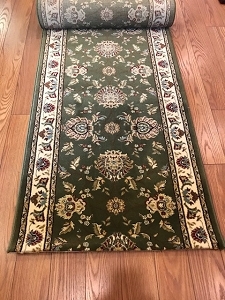 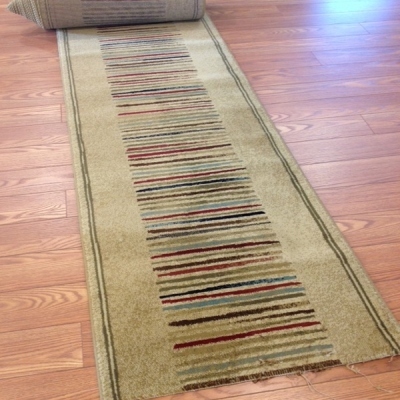 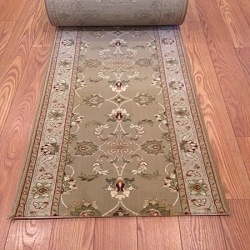 Our clearance stair and hallway runner section is always revolving new inventory. 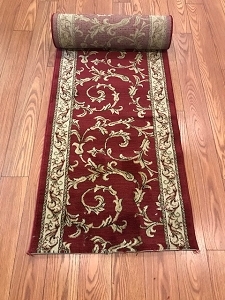 Don't be fooled by the prices, these are not seconds, they are close outs or overstocks that we must sell. 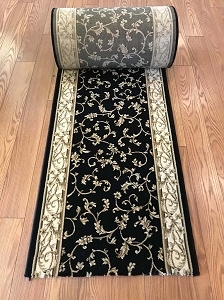 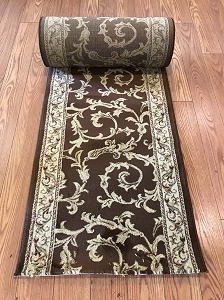 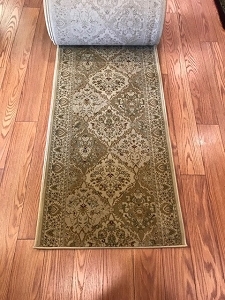 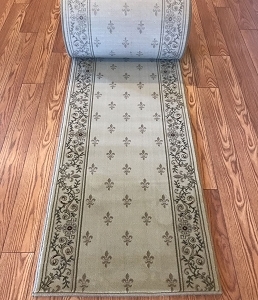 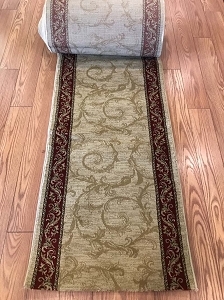 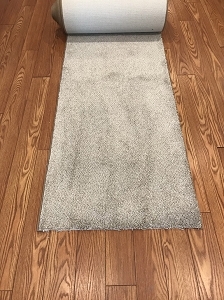 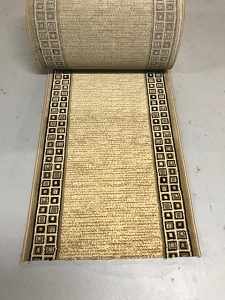 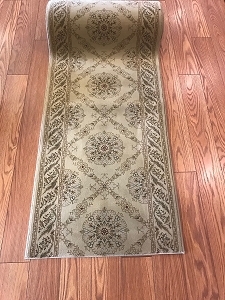 Our clearance stair runners are truly the best buy online for anyone in need of a custom length hallway or stair runner carpet and just like all of our items they ship free on any order over $50!